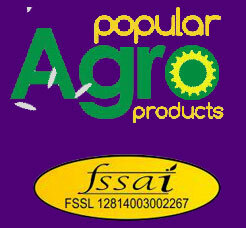 For catering the different demands of our customers, we are engaged in providing Kayma Rice. 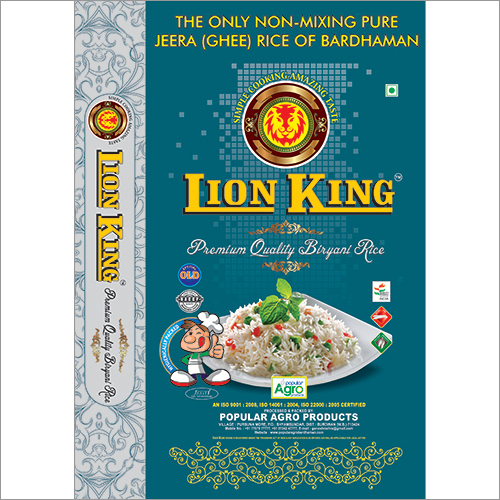 It is mainly used for making fried rice, pulao, biryanis, and much more. The grains are long and perfectly aged. 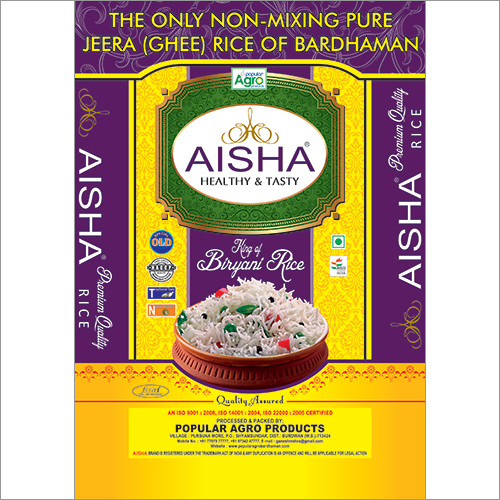 This type of rice requires less time for cooking and retains the good amount of moisture, carbohydrates and is improved with energy, and other nutrition. Kayma Rice is widely praised for the rich taste & tempting aroma. It is prepared & packed under hygienic conditions and has longer life.